Re: “Govt abandons draft pardon” (BP, Nov 21). Luckily, Thailand has been spared from the confrontation of different groups in the streets as the ill-formatted royal decree for pardon has been dropped. It would have been a repeat of last year’s street fighting if the government intended to press ahead with this disgraceful and fabricated decree. Does the government think that Thai people are naive enough to buy into such a lame reason, saying it would usher in reconciliation? 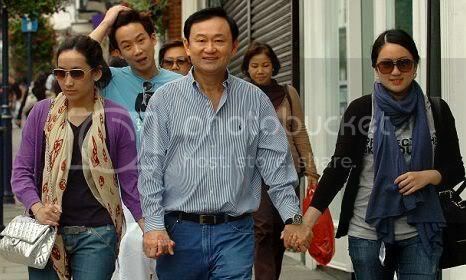 Better yet, that it doesn’t really benefit Thaksin Shinawatra? I wouldn’t blame this political faux pas on the prime minister, since I don’t think her capable of cooking up this recipe for disaster by herself. The blame rests with her gaggle of inept advisers. First, there are too many of them. Second, they are very incompetent, sometimes downright brain-dead. They wouldn’t give it a second thought if the idea were to please their de facto leader. In this case, it did but it was also short-lived.